For oily skinned people, selecting cold cream for winter is definitely a tough task. Most cold creams are formulated with fatty and oily ingredients in order to retain hydration and moisture of skin. Due to this reason, the creams tend to be extra greasy which are not compatible with naturally oily skin type. It is observed that too much oil on skin results in various facial rashes, acne and pimples. Hence, it is suggested that you opt for oil free cold creams that are specially designed in a balanced manner. To help you pick the right one, here we have talked about some of the best cold creams for oily skin type. Aptly suited for oily skin, this lotion has natural ingredients such as Kaolin clay, castor oil and glycerin. While glycerin and castor oil keeps your skin nourished deeply, Kaolin clay absorbs all extra oil successfully. Recognized as a trusted brand since ages, Lacto Calamine works wonderfully on acne and pimple prone skin. Here is a gel based cold cream that is herbally made for maximum benefits with ingredients such as seaweed gel, aloe vera, vitamin E, soya lecithin and beta carotene to name a few. Apart from enhancing your skin with proper moisture and hydration, this gel based cream ensures brighter and glowing look within few weeks of usage. 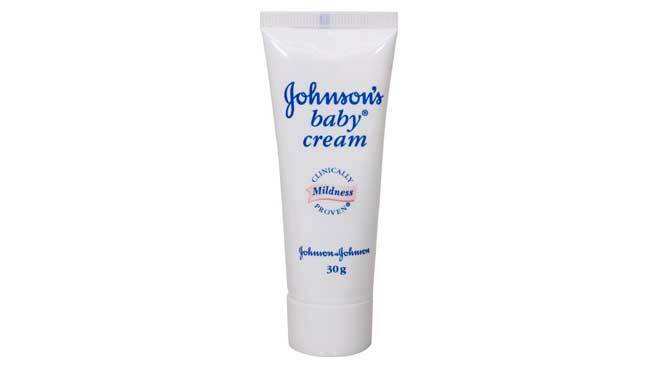 Though formulated for babies with thin and extra sensitive skin, it is observed that lots of adult also opt for the Johnson Baby Cream, especially those with oily skin. Its minerals and vitamin E ingredients are particularly treated and prepared for baby skin type, making it harmless and side effect free. This baby oil is also effective in removing make up, thus adding to its utility largely. Absolutely non-oily and made for regular usage, this aloe vera moisturizing herbal cold cream from Lotus has loads of beneficial features to count on. From smoothing the skin texture to healing broken tissues, Lotus Herbals Aloe Vera cold cream also shields your skin from bacterial infections during winter days. 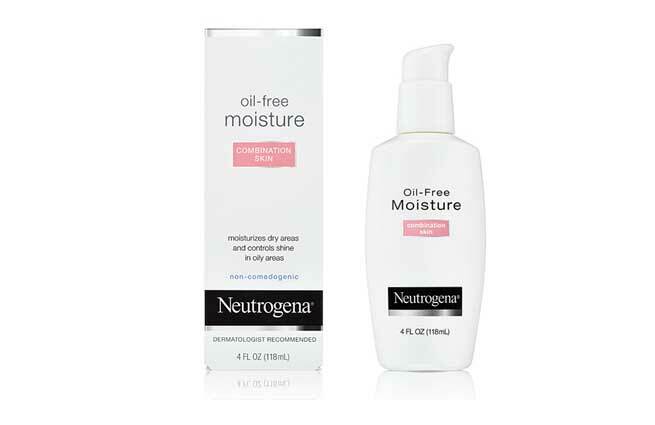 This oil free moisturizing cream is a handy help to bank on for every oily skinned people. It’s absolutely non-oily essence keeps your skin fresh and shine controlled at its best. This cream is formulated with an advanced micro sponge system that holds back all oil in an easy and smooth way. 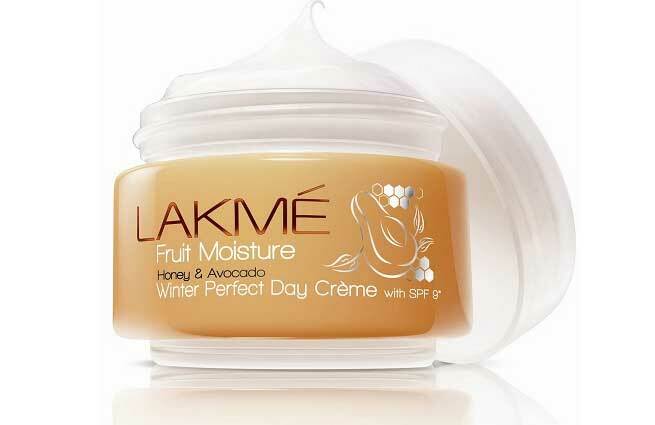 Perfect for oily skin, this fruit and honey moisture day cream from Lakme prevents dryness and skin irritation without any greasy feeling. 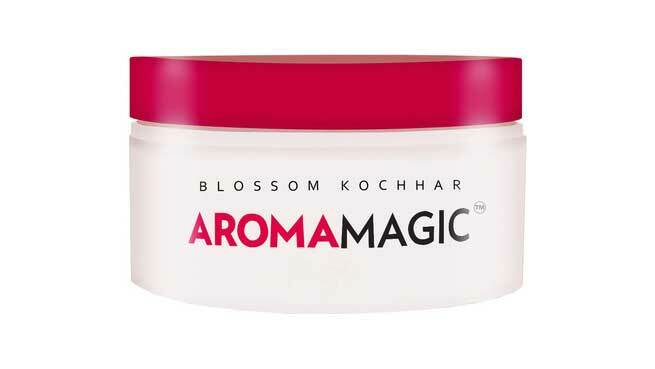 It has a light texture which blends easily with the skin; moreover it has a soothing peachy fragrance to delight in. A balanced cold cream that is suited for all types of skin types with equal ease, Garnier Skin Naturals can also be your daily cold cream. It has pure acacia honey which enhances the moisture level by leaps.